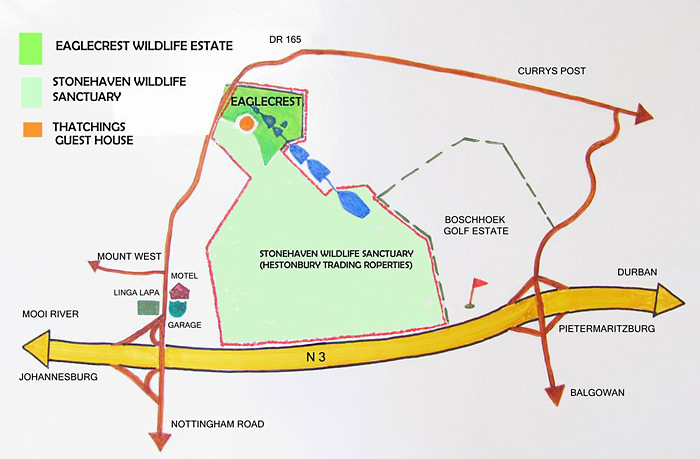 Eaglecrest Wildlife Estate is superbly and conveniently positioned with excellent access within minutes to a host of shops, restaurants, golf courses and service facilities. 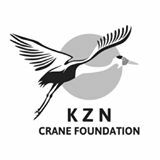 It is 3 km from the N3, 4.5 hours from Johannesburg and 1.5 hours from Durban, a mere 7 minutes from Nottingham Road and 1 hour takes you to the heart of the Drakensburg. 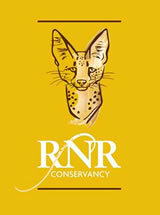 Eaglecrest Wildlife Estate can be found in the KwaZulu Natal Midlands, near Nottingham Road.